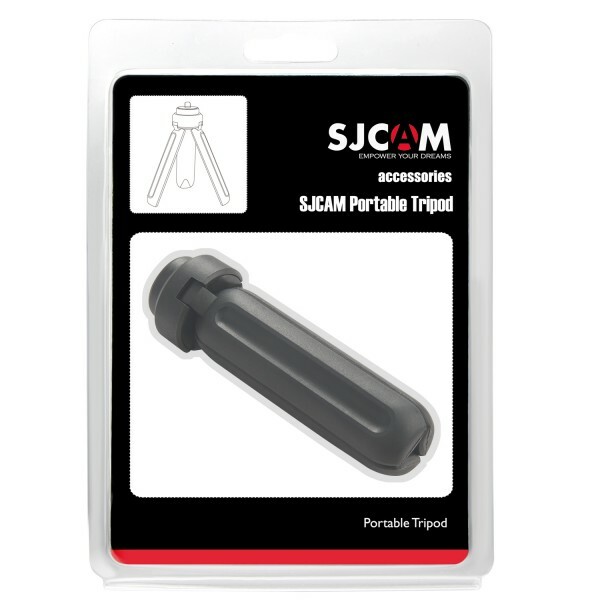 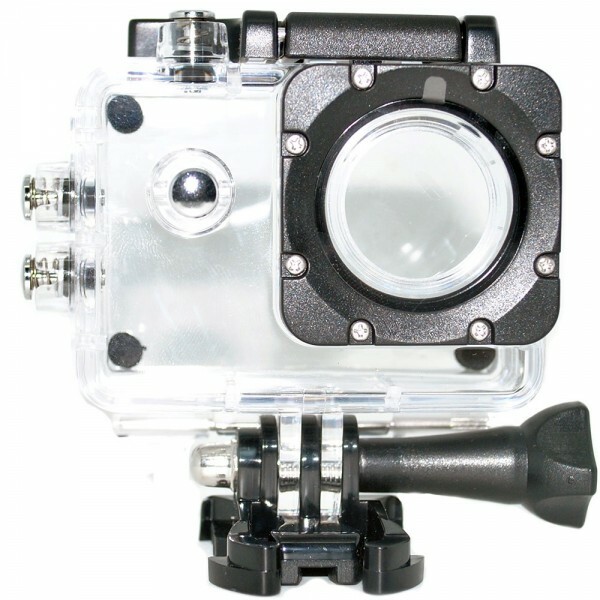 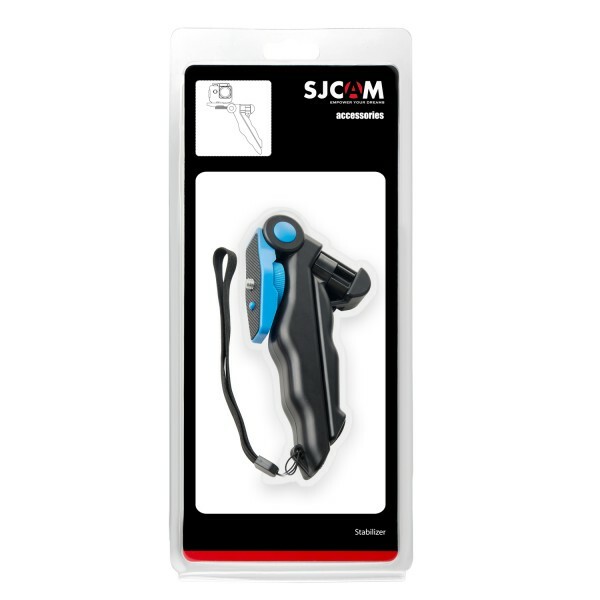 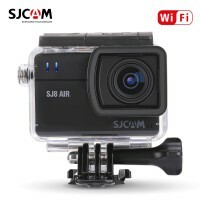 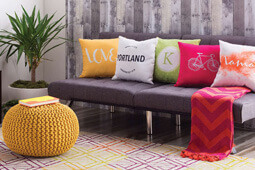 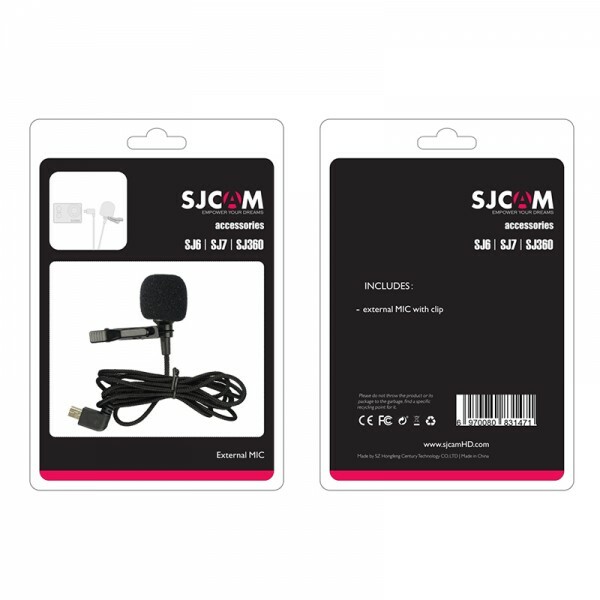 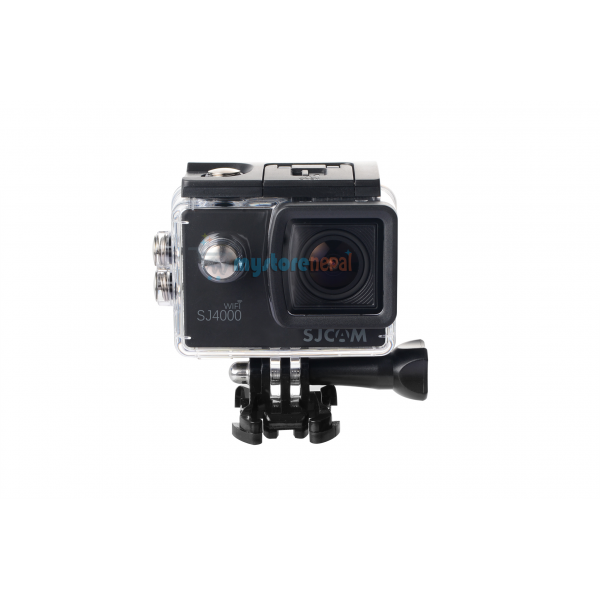 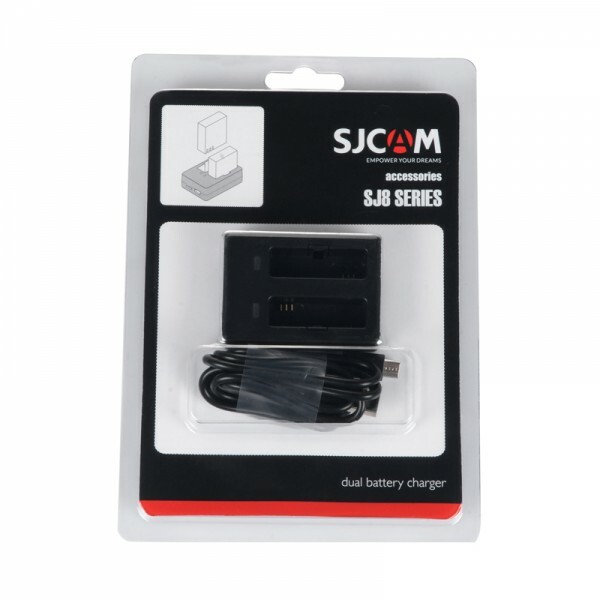 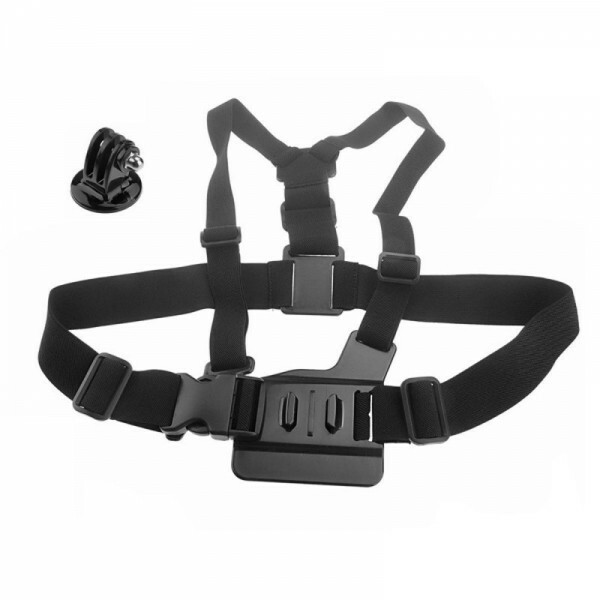 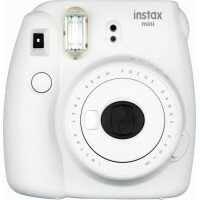 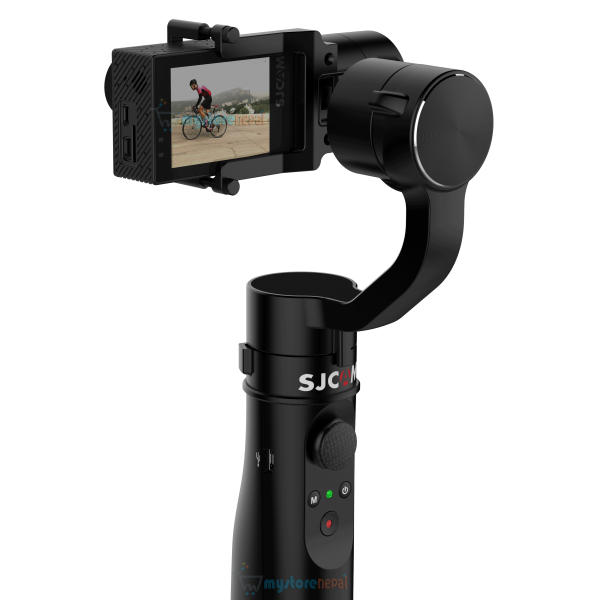 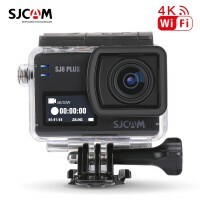 Welcome to SJCAM Official Store in Nepal . 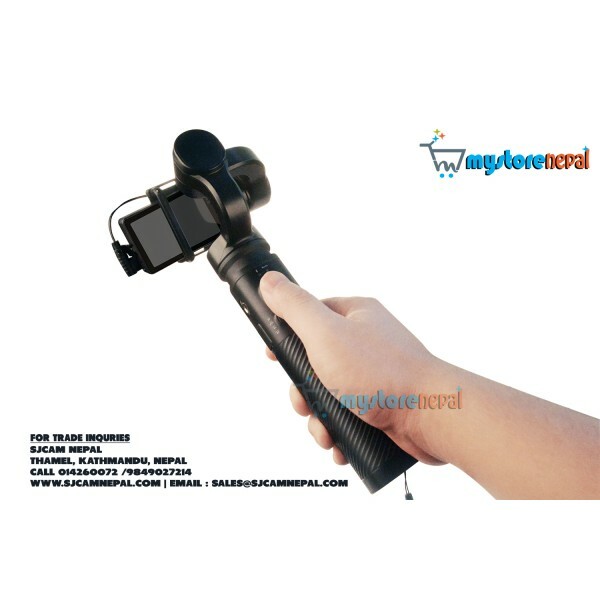 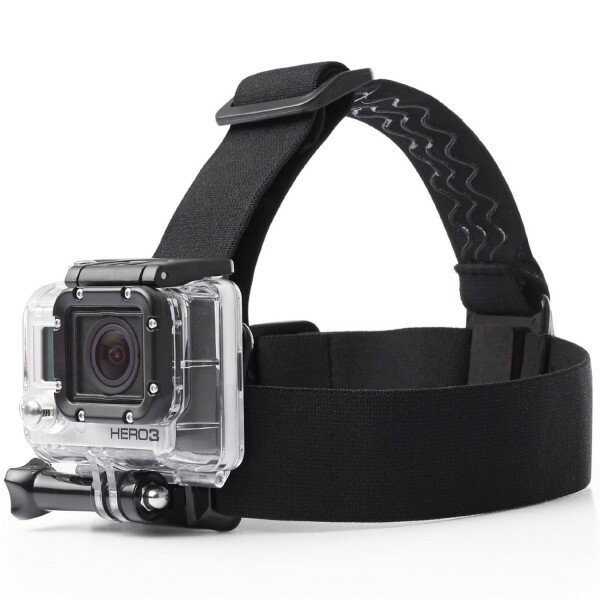 Eco Incorporation Group Private Limited ( Parent company of www.mystorenepal.co, and www.sjcamnepal.com ) is official appointed wholesale distributor for SJCAM Brands for Nepal. 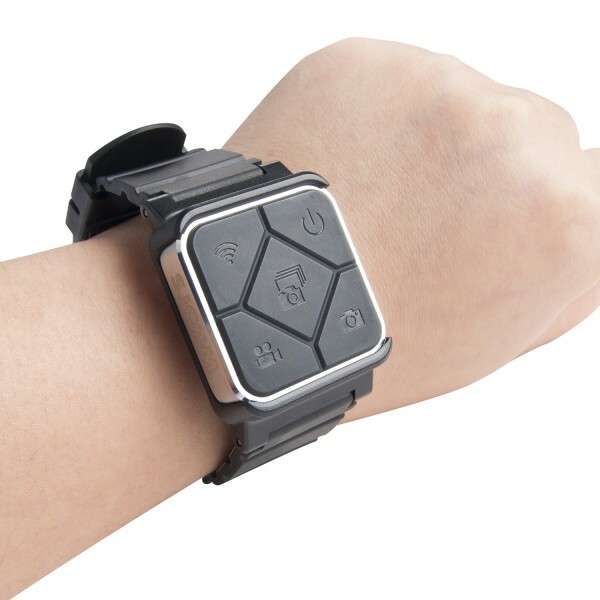 SJ smart remote multi-function RF Wrist Remote Control Watch remote control for your SJCAM M20, SJ6 Legend Series or SJ7 Star.SJCAM RF Wrist Remote Control Watch Main Features:●Power off●Waterproof up..
SJCAM Gimbal is a 3-axis stabilizer newly promoted by SJCAM,which is compatible with SJ4000, SJ5000, SJ6 LEGEND, SJ7 STAR and other action cameras of similar sizes and series.It covers wide usage thro..
SJCAM SJ8 AIR - 4K A..
SJCAM SJ8 PLUS - 4K ..